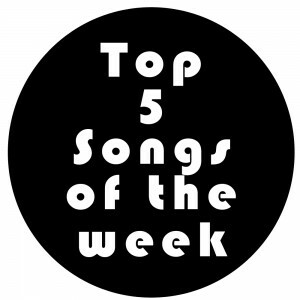 This week at #1 is the single from Toronto’s Century Palm. King of John St is taken from their debut album Meet You which drops on March 10th. New debuts this week from Said The Whale.